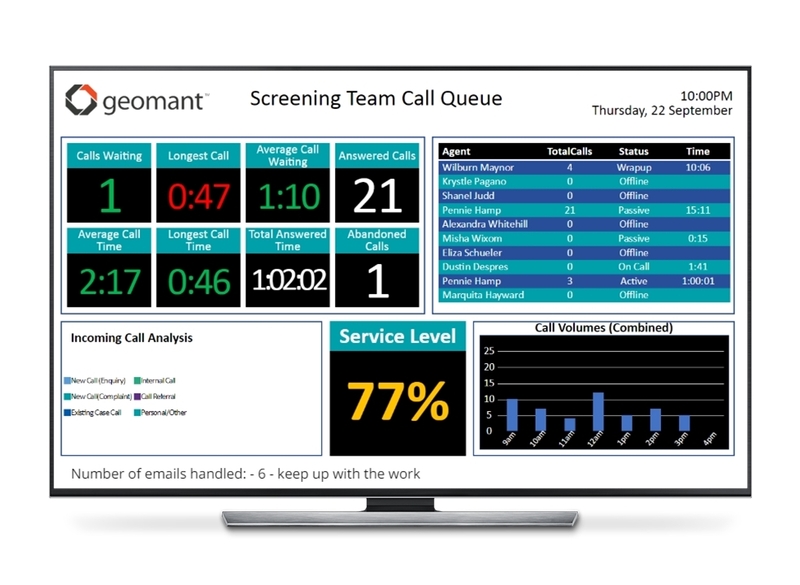 The ultimate in contact centre digital signage & real-time performance management solutions, powered by Inova LightLink. 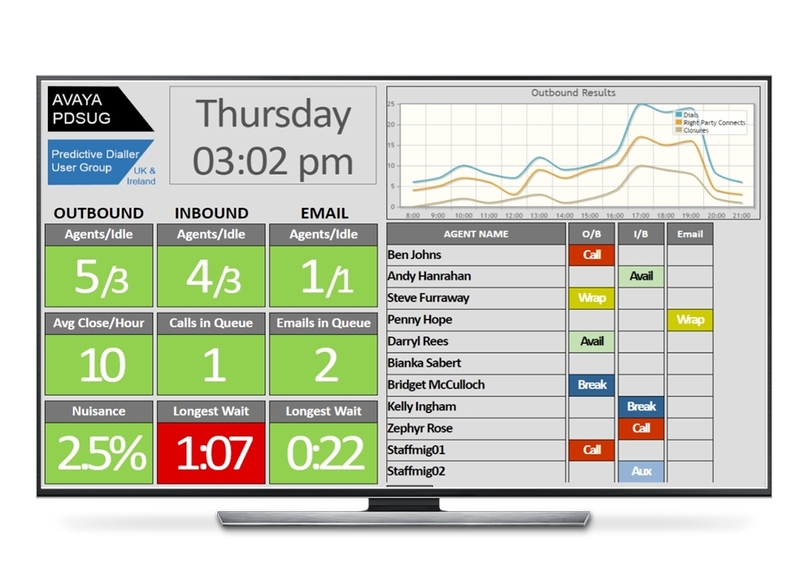 Display real-time and historical data from any enterprise data source. 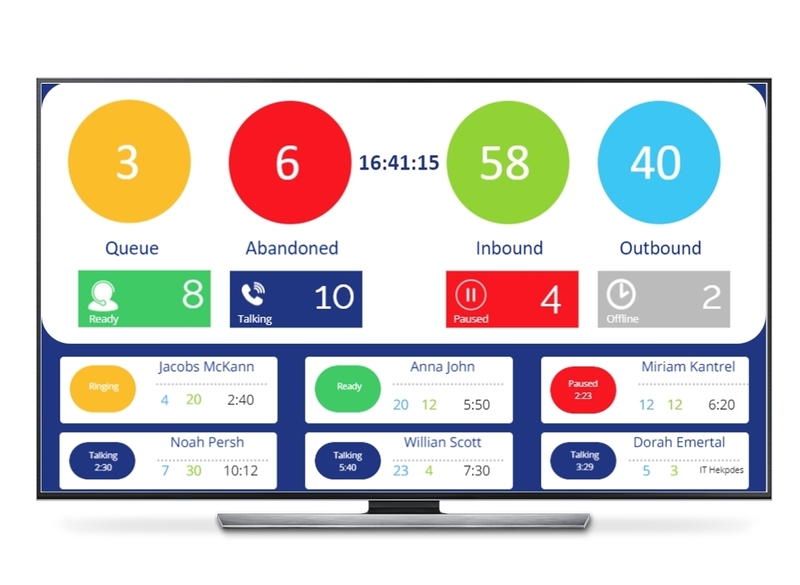 Specially designed for contact centre performance management. Easy to use with multiple user roles: Owner/Editor/Viewer. 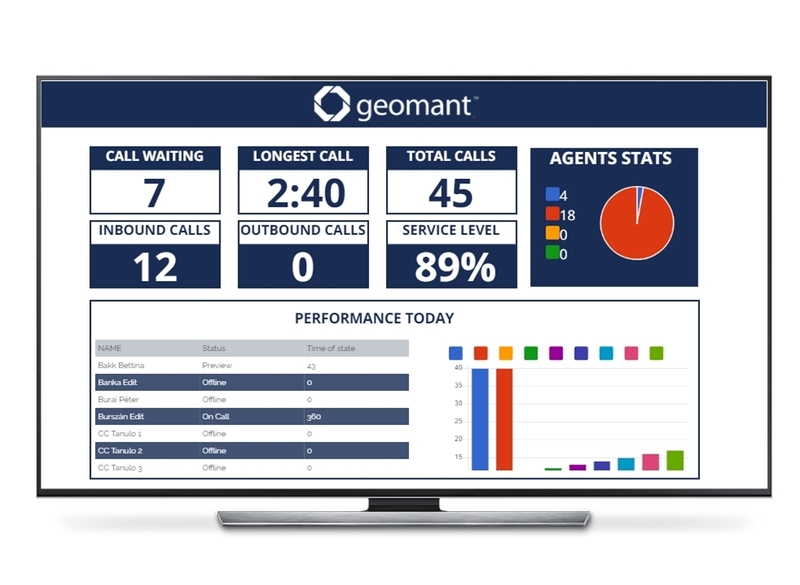 Contact centres and BPOs are frequent users of Geomant’s wallboard products as they handle large volumes of inbound and outbound calls, emails and chats. 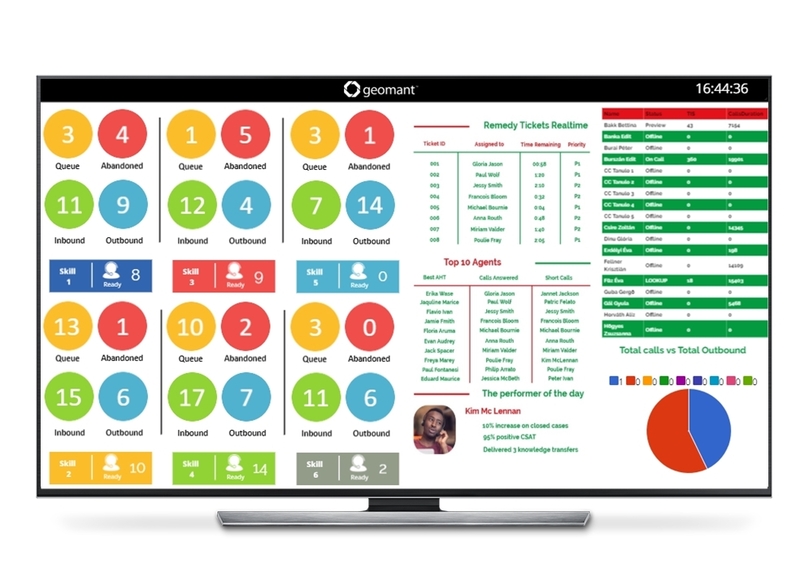 The wallboard solution is the perfect fit to collate data from different sources and present it in an easy-to-read, actionable format. 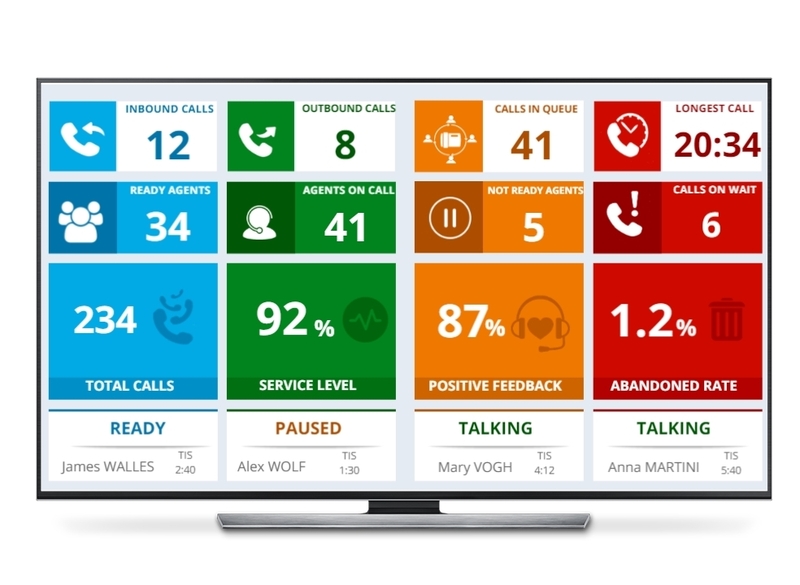 Exceptional customer care is driven by up-to-date information about products, services, queries and orders that can be quickly sourced when interacting with a customer. 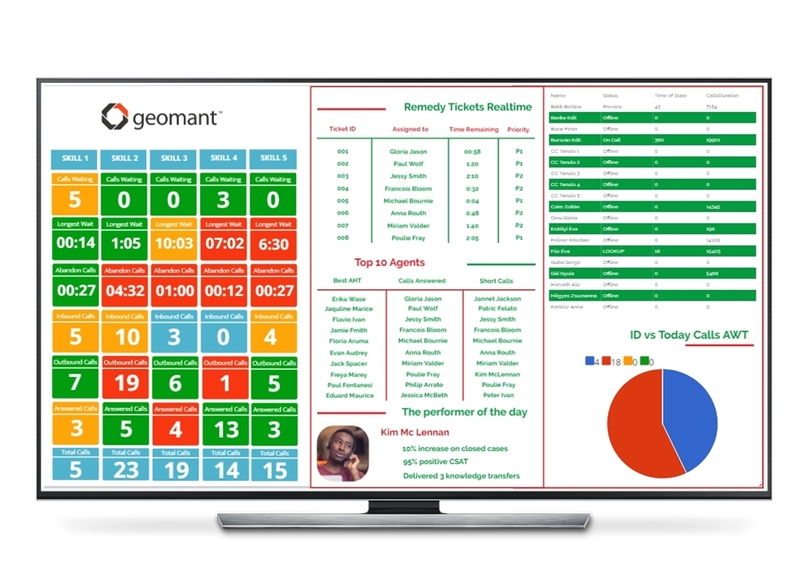 This information may be sourced from multiple channels and applications, so the ability of Geomant's wallboard solutions to gather and collate information and present it on one interface will allow a team to operate efficiently and improve customer satisfaction ratings. A help desk department troubleshoots problems, monitors performance and provides guidance about products, providing support for both customers and employees. 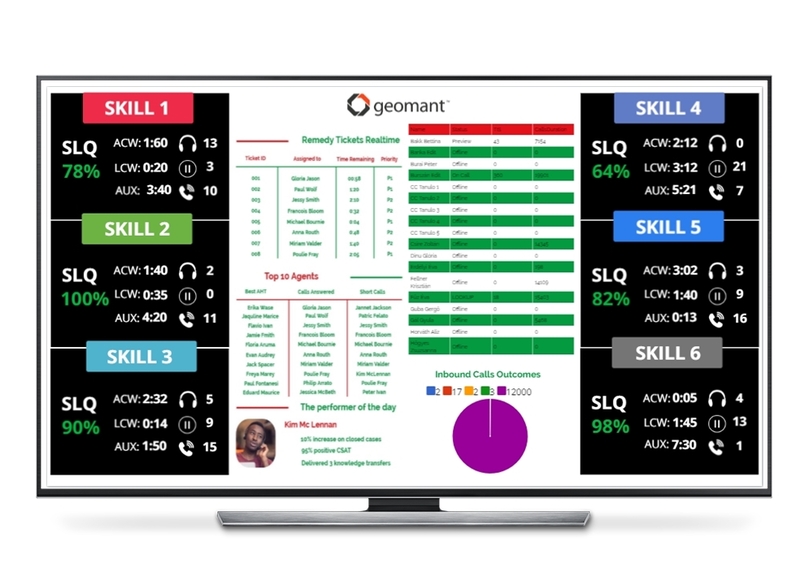 Geomant Wallboard gives help desk agents the information to improve service level agreements and contribute to overall customer and employee satisfaction, all in one easy-to-use interface. In the academy are a wealth of digital signage resources.